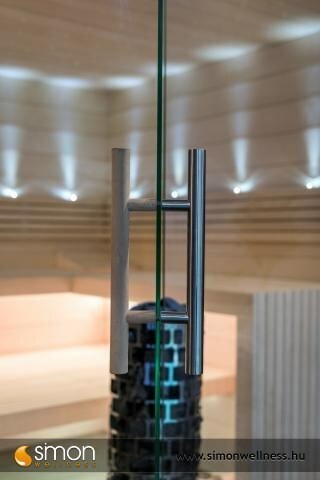 Perfect quality, high standard equipment, unique needs and sizes, a real luxurious feeling. 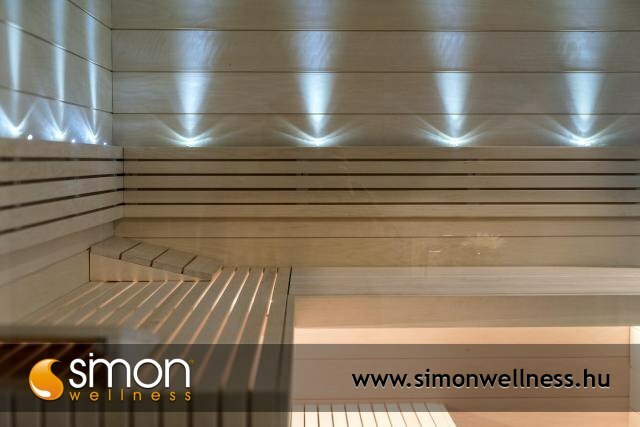 Simon Sauna, your producer! 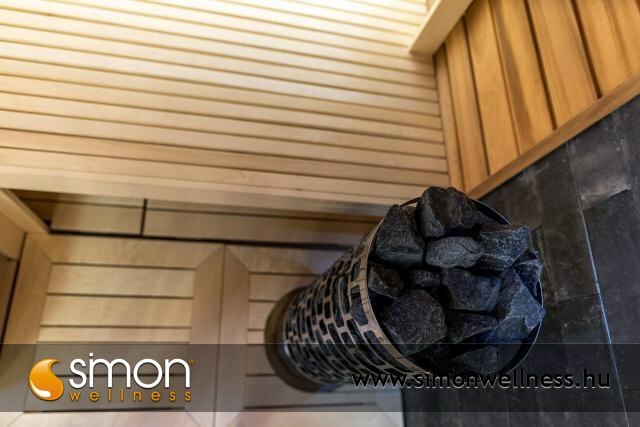 All of our sauna cabins are equipped with an original Finnish sauna stove. At the best prices directly from the producer. 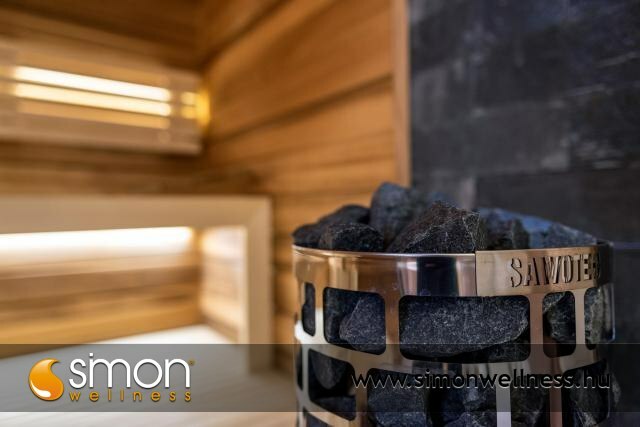 When producing our saunas we pay special attention to the comfort aspects, the logical design of the interior and the proper insulation so that you can start your sauna in 30 minutes at room temperature. 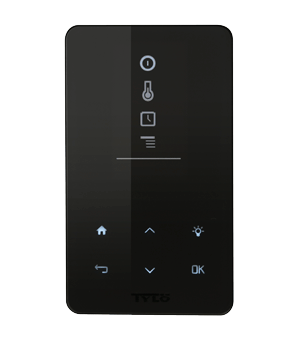 LCD screens, touch control panels, LED mood lighting, loudspeakers, star ceiling, light therapy and huge panoramic glass surfaces can enhance your experience. 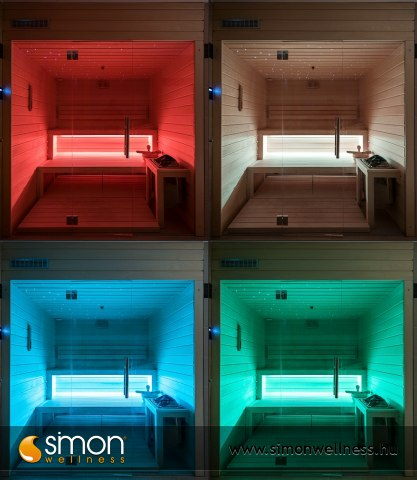 Our sauna cabins can be made in classical style or in minimal style combined with the most modern glass coverings. 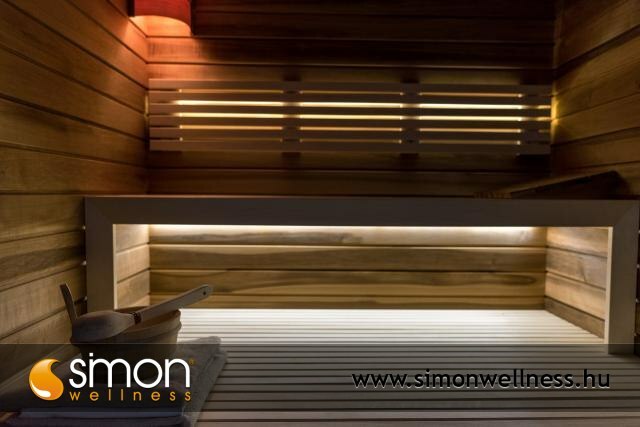 Our saunas are produced according to the Austrian standards with meticulous care and they are made solely from carefully selected wood. We can meet any individual needs. We can meet your luxurious needs. 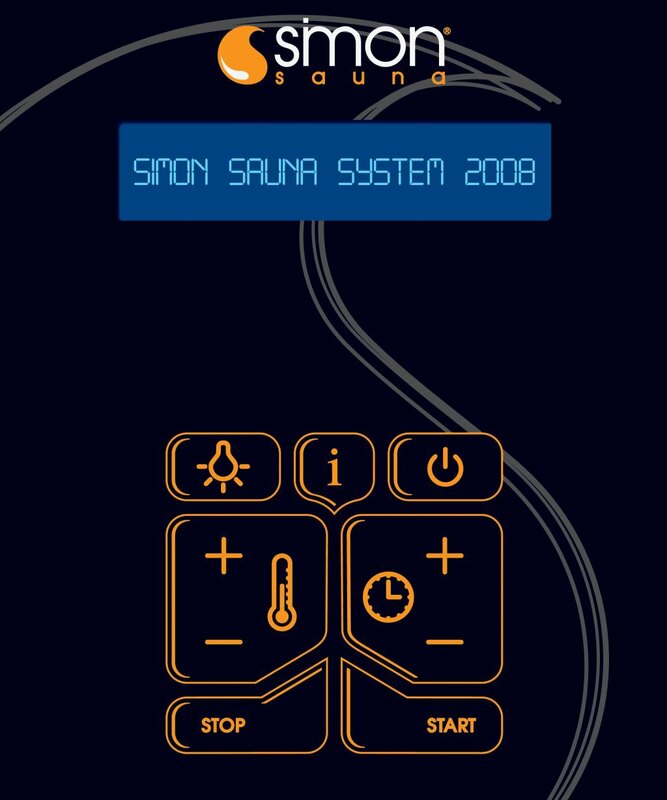 All of our sauna cabins are equipped with an original Finnish sauna stove and an external LCD control unit that can have a customizable greeting and farewell text. 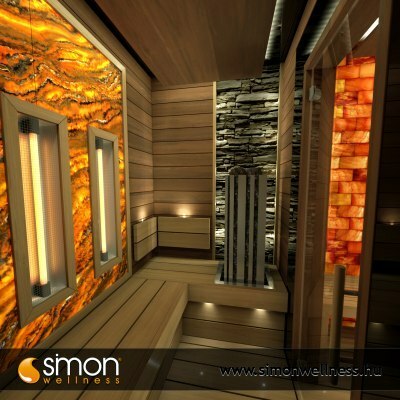 We can design your custom-made finnish sauna! 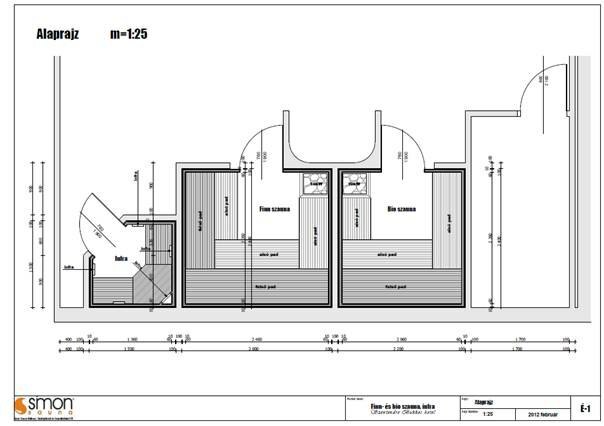 Our products are delivered and installed within 30-45 days free of charge. We offer a 2-year-warranty for our equipment which can be extended to 5 years! There is a 2-year-warranty for the structure of the cabin, 1-year-warranty for the other pieces of the electrical equipment, but for the heaters we offer no warranty. 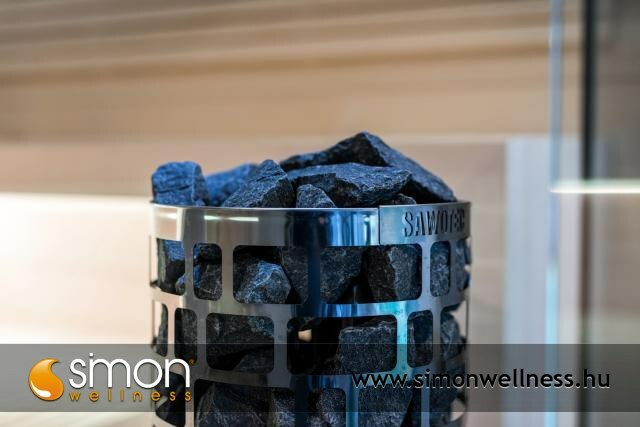 The prices in our price list are gross prices, they include the whole front, and both sides of the outer tiling as well as the home delivery, installation and commissioning which applies to the whole country. 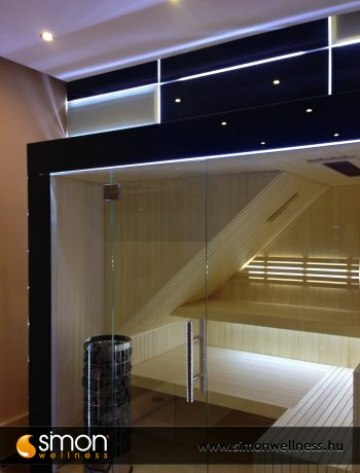 On request we can even produce your sauna within 10 days (from the day of the order). Emergency surcharge with 10-day delivery is the base price + 10%, with 20-day delivery it is the base price + 5%. 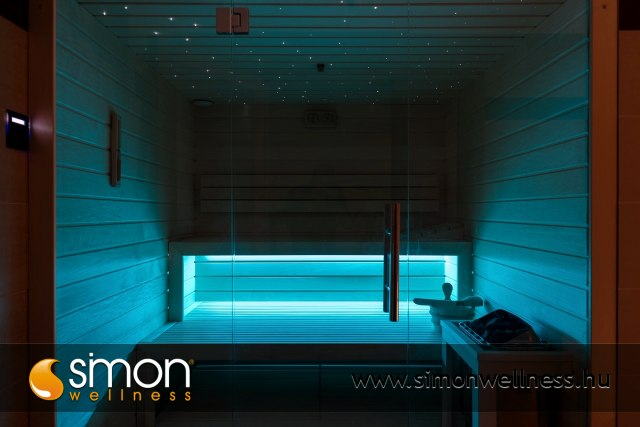 For any healthy person the sauna bath presents no health risk, but rather gives a pleasant, relaxing and refreshing experience beneficial to both body and mind. 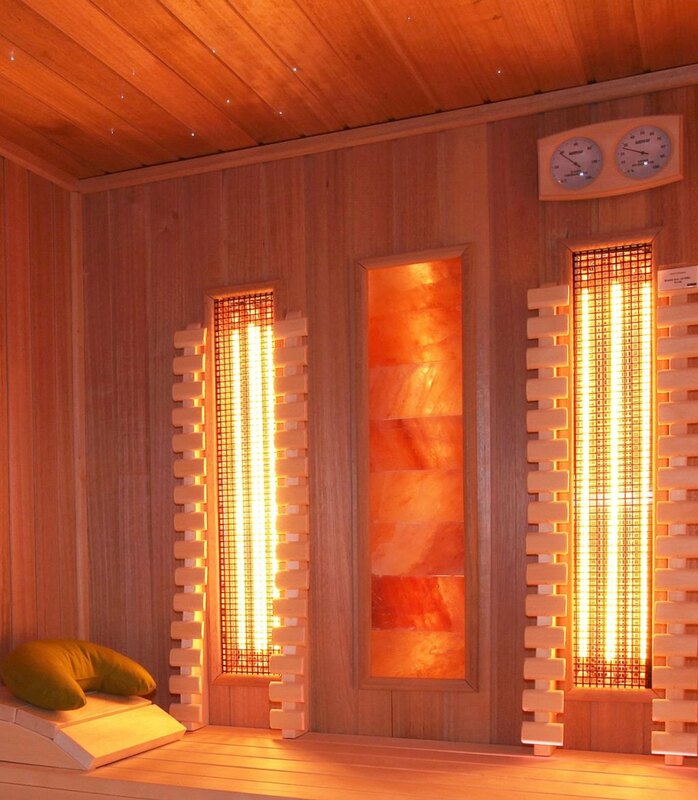 It cleans the skin, has a special painkiller effect and helps people fall into more restful and deeper sleep. 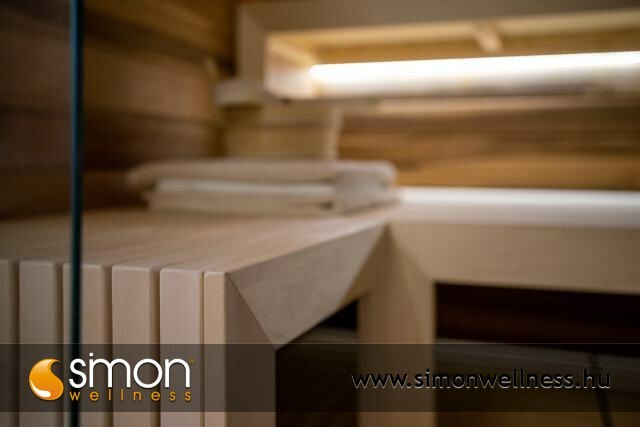 The golden rule of using the sauna is the comfortable feeling. 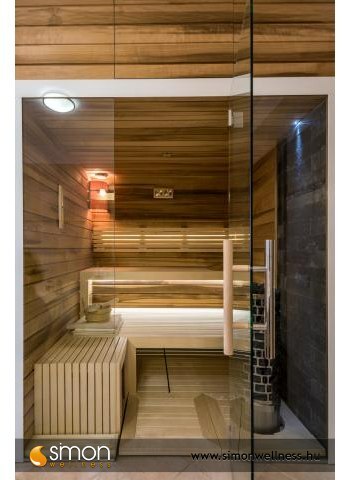 You can go to sauna as often as you want, as many times as you want, you can stay there as long as you want to and you can change hot and cold, as long as you like it and as many times as you like. 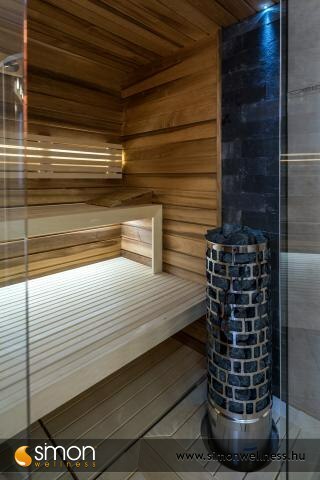 Groups of people who may have health risks in the sauna and who therefore should pay special attention to the way they bathe are patients with various diseases, such as heart disease, high blood pressure, asthma or skin disease. 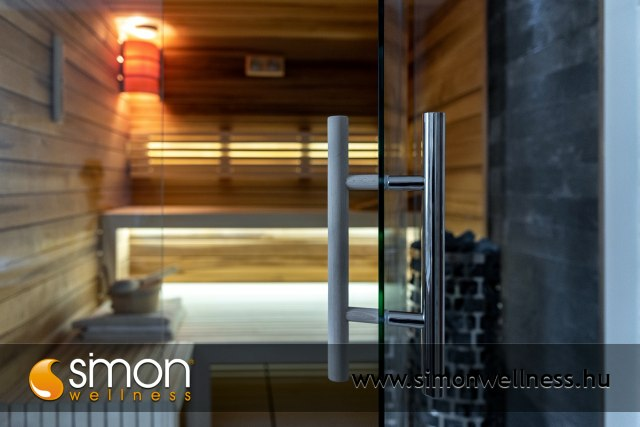 Custom-made Finnish and infrared saunas, combined saunas, steam cabins, salt cabins, ice cabins, pools, terrace coverings, hydromassage pools, massage beds, salt beds, salt caves, ice caves, plunge pools, plunge tubs, solariums, bath tubs, counterflow pools, Vitae infrared emitters, Harvia sauna stoves, Narvin sauna stoves, glass mosaic pools, ceramic pools, pool coverings, luxury-saunas, HarviaCilindro sauna stoves, the most modern futuristic minimal and traditional classical luxury-saunas.